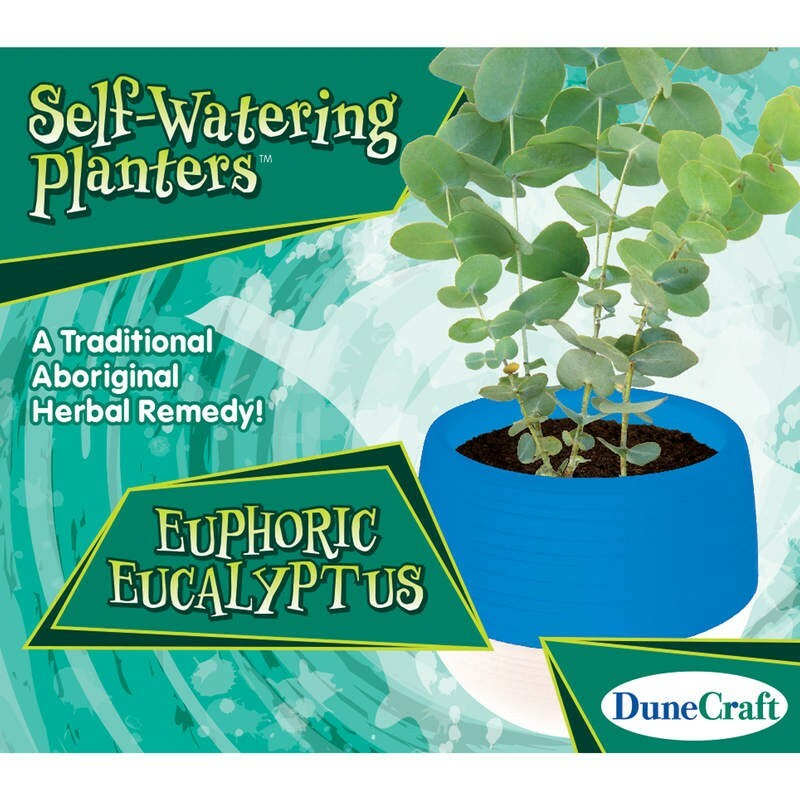 Grow your own Self Watering Plant. 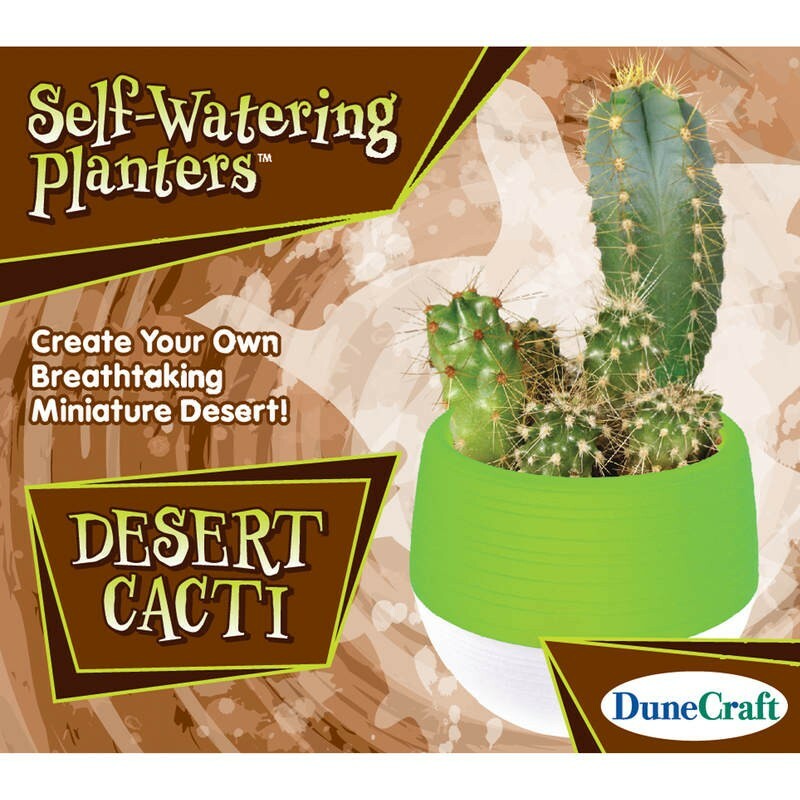 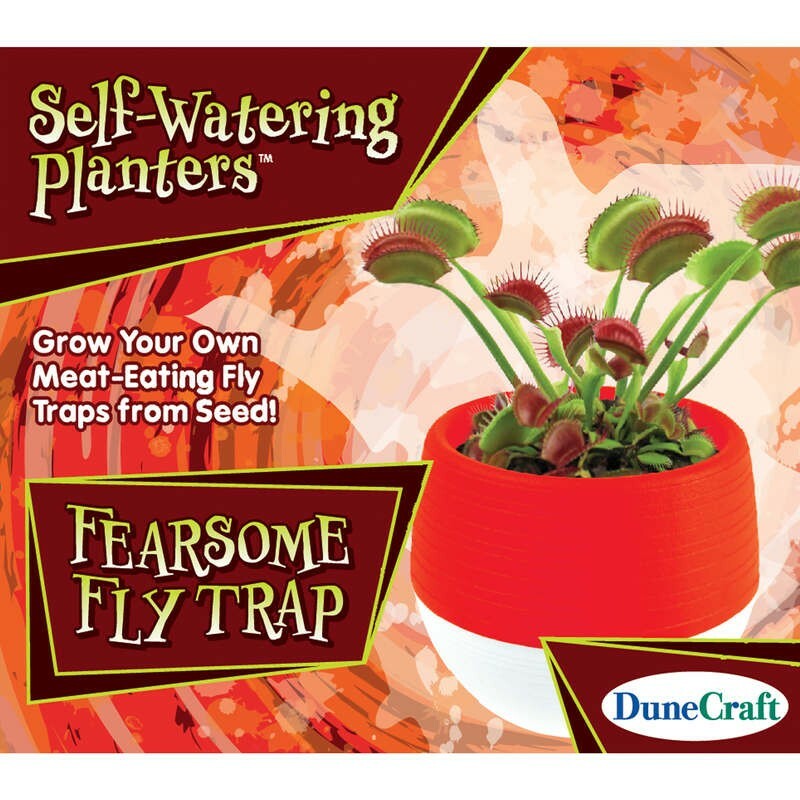 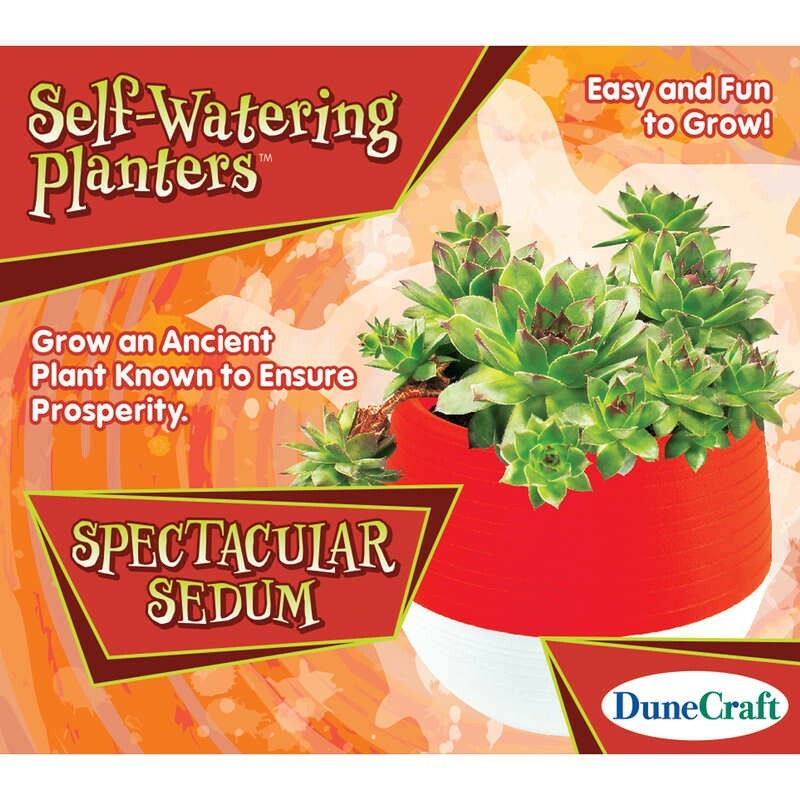 Plant and grow set with a self-watering planter. 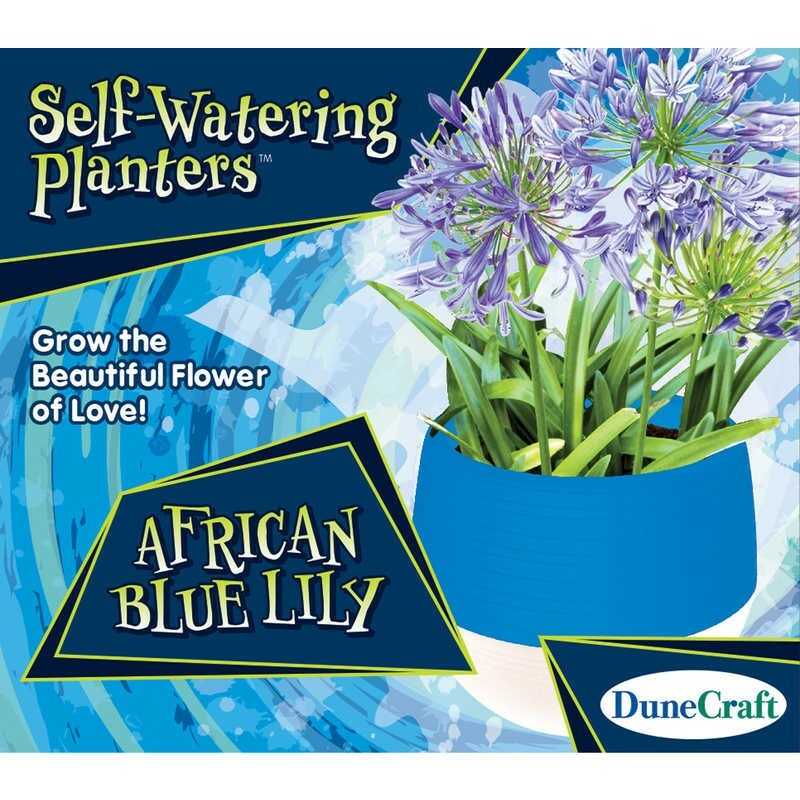 Follow the enclosed instructions to set up the planter and plant the seeds in the soil (everything included – just add water). 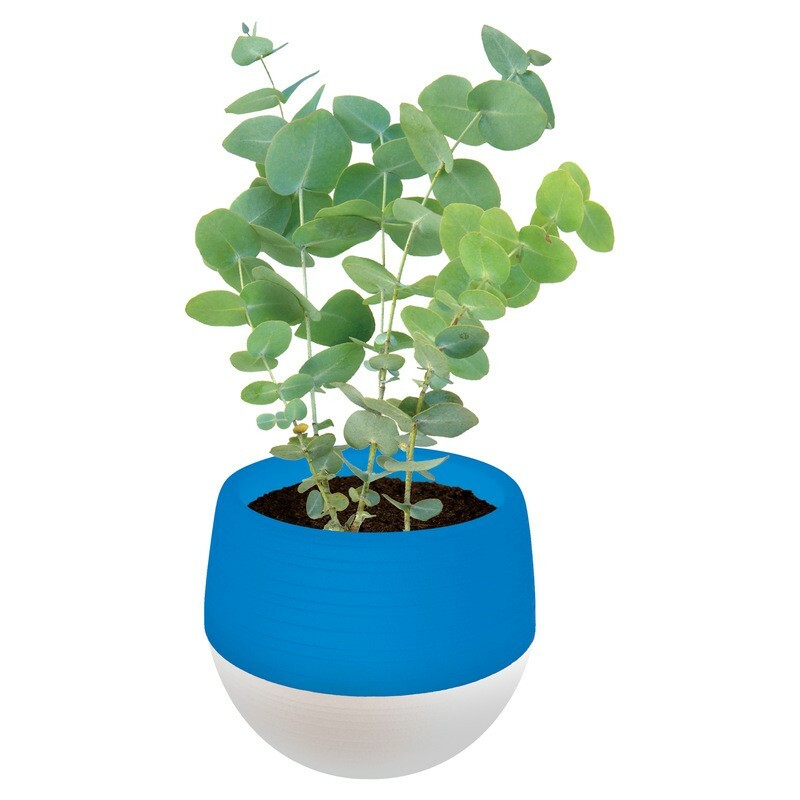 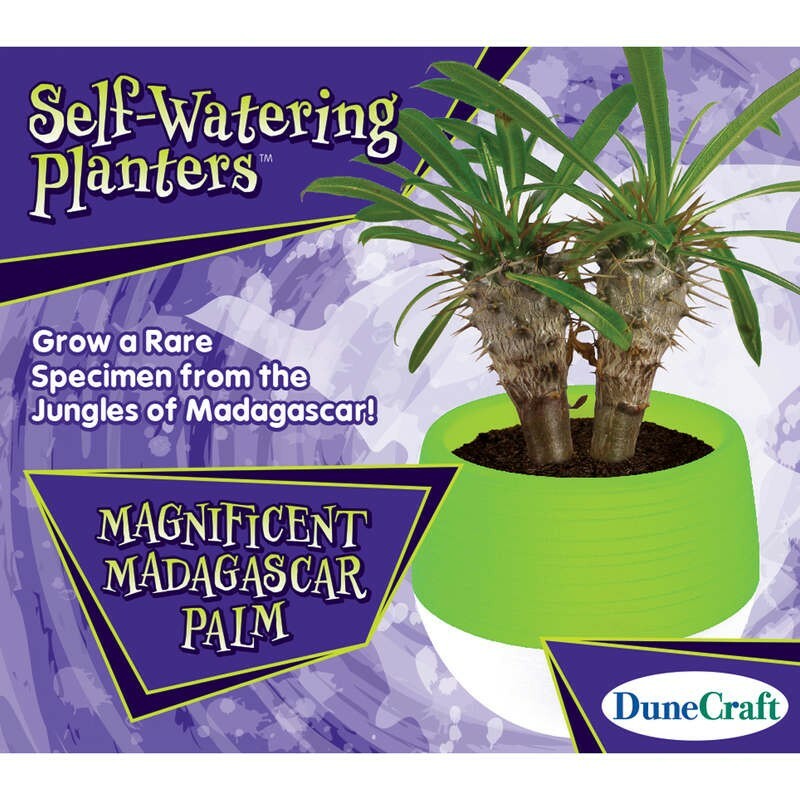 The self-watering planter will slowly feed the plant with water, gradually distributing moisture into the soil as needed.